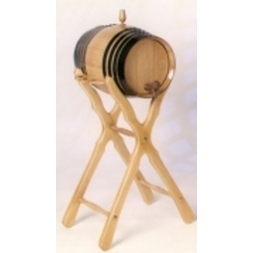 Why not pour your wine, beer or cider from a real, hand coopered barrel? 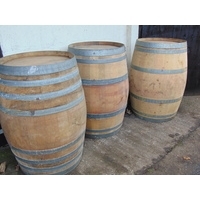 These small, newly coopered barrels are available in barrel shapes and vat shapes and in several sizes. 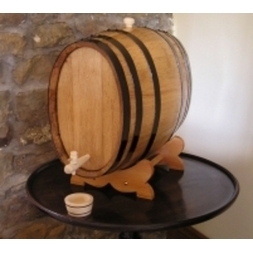 They could be used to bring a touch of authenticity to your bar top and would make an unusual present for the home brew or wine enthusiast. 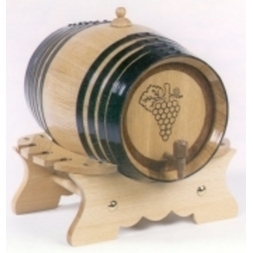 Ideal for the home wine maker or for storing large quantities of wine or cider they are coopered from real chestnut or oak; these are not imitation products. 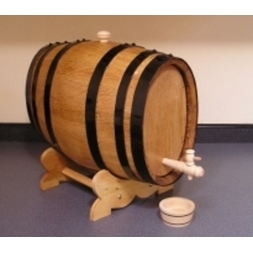 Although larger barrels are generally used for wine and beer all sizes can be used for wine, cider or beer. 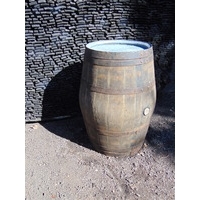 I was delighted with my barrel, which was of infinitely superior quality to any other barrels I had managed to source locally. It is water tight as advertised (much to my surprise). 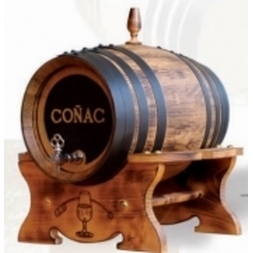 It was also an extremely reasonable price. Mrs Ryan, Herefordshire.